WHO PQS Pre-qualified model available. ‘Tick’/’Cross’ display shows temperature exposure below freezing point. 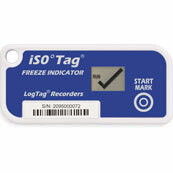 Collect daily minimum/maximum temperature statistics for up to 3 years. Logged, time stamped recordings before & after alarm event. Storage Temperature Range 0°C to +60°C (32°F to +140°F). Rated Temperature Reading Resolution 0.1°C for -25°C to +60°C. 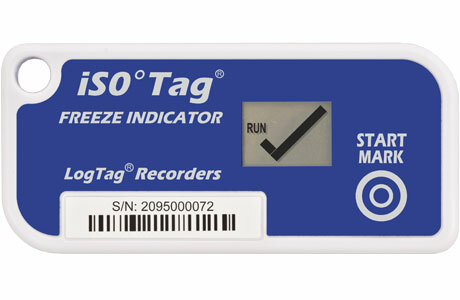 Up to 270 recorded real time temperature values each before and after the alarm has triggered. Sampling Interval Factory set from 5 to 15 minutes, typically set to 5 minutes. 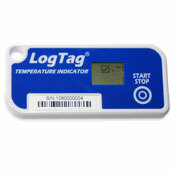 Logging Modes 1096 day statistics with temperature/time excursions and a mark entry. Logging Start Options Push button start. Factory configuration, typically set to 60 minutes. Recording Indication One low and one high alarm, indicated on the display. Monitoring period: 1096 days (includes storage time).